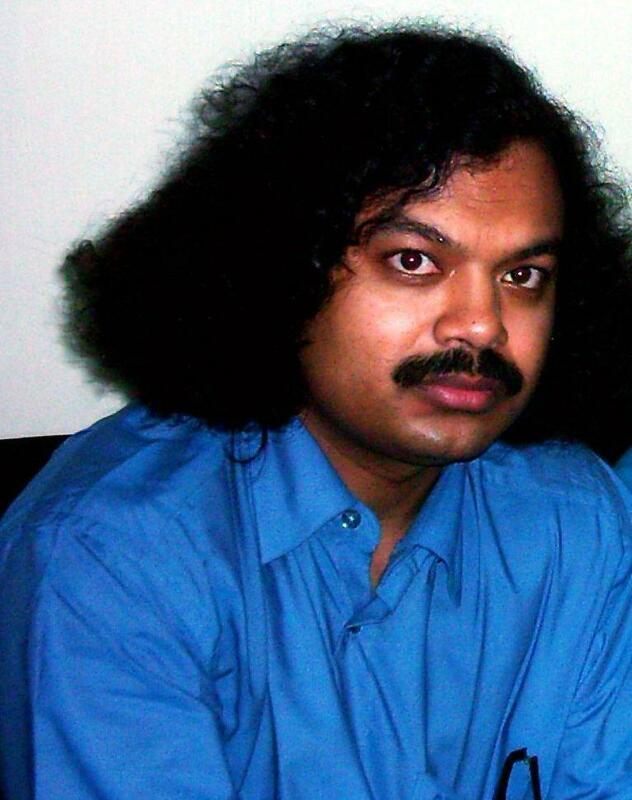 I admire Hassanal Abdullah's poetry tremendously. He is able to be lyrical without losing meaning. ...[He] is amusing and serious ... takes us back and forth between these emotions. [His] sonnet sounds like the Song of Songs in the Bible. 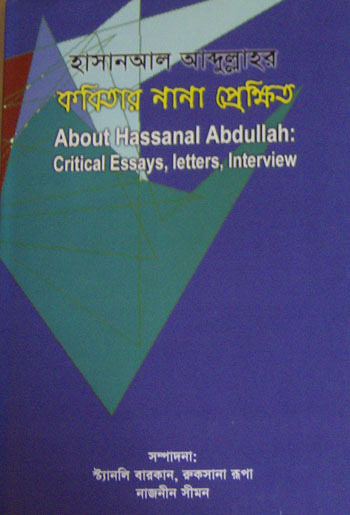 Hassanal Abdullah is my introduction to the land and poetry of Bangladesh, to the poetry of Tagore and Nazrul, of which he is a considerable continuation. In Mr. Abdullah's world, even the ants are afraid to go home. ... But there are compensations-moment of solace: a midnight embrace with poetry. Hassanal Abdullah unselfishly shares his own pilgrimage with the reader, and when he declares I've walked far to the edge of salty, translucent memories, we are there, witnessing each startling and glorious moment.